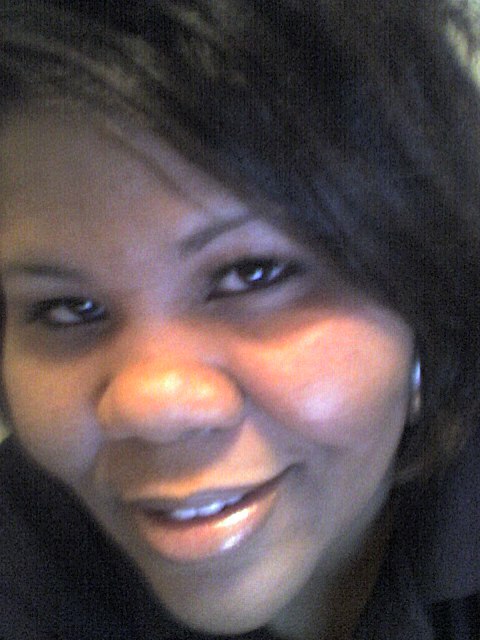 La’Crease is a woman who loves the Lord dearly. She takes seriously the relationship she has with him and encourages others to do the same. Having a passion to see the youth “get it” she started her Ministry Raisingurls to Women in 2006 at her home. The group of young gurls would meet every 2 weeks from May – Oct for group discussions on how to live a life pleasing to God, taking responsibility for your own actions, and the pressures that invade our youth today. In 2011 Sistergurl and CCSC 2 was born from her vision to lose weight, and to encourage, inspire and motivate women. In 2008 she had a vision to feed the homeless for Thanksgiving, which would allow friends and family members to cook at her home, and then take the food to the streets of Detroit looking for anyone who was Hungary. The first year they fed 15 people, the second year 50, and in 2010, 86 people were fed. In 2011, 100 people were fed in less than 10 minutes. Valentines Day of 2010 La Crease had a vision for the Homeless once again to give care packages. She and one of her best friends Gloria collected donations for personal needs, and passed them out in the Downtown Detroit area. They gave out over 30 care packages filled with soap, toothpaste, hats, deodorants, wash cloths, toothbrushes, hand sanitizers, socks and brownies. Valentines Day 2011 they pass out 30-40 packages including coats, along with Spaghetti, rolls and drinks. In 2013, La Crease along with family and friends will once again cook dinner from our homes to take to the streets of Downtown Detroit to Feed the Homeless with 150 dinners. Our menu includes…. chicken and dressing with cranberry sauce, potato salad, dinner roll, string beans, mac and cheese, water, pop, juice * 1 of each* cake, cookies, brownies * 1 of each*. In November 2013, she lead a volunteer crew of 9 people to go out and Feed the Homeless for Thanksgiving. They passed out 150 dinners. String beans with white potatoes, macaroni and cheese, chicken and dressing, potato salad and dinner roll. For desert they had brownies and cookies. For drinks, water and pop for all. Hi, La’Crease. nominated you for this http://kintal.wordpress.com/2013/08/16/inner-peace-award/ please check it out and accept, thanks.